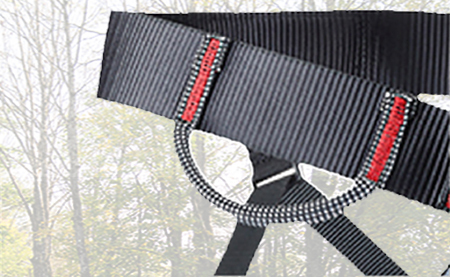 This seat harness slips on like a pair of shorts so so that users can easily suit themselves up. 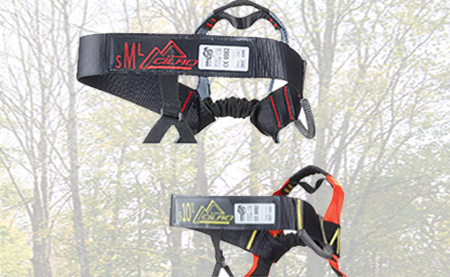 Auto Secure Sytem technology is a patented self-bearing buckleless harness eliminating adjustments or extra straps. 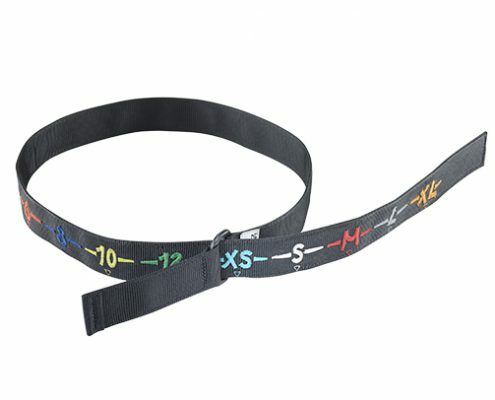 This is a retractable and self-adjusting elastic band at the waist resistant to 1,500kg. 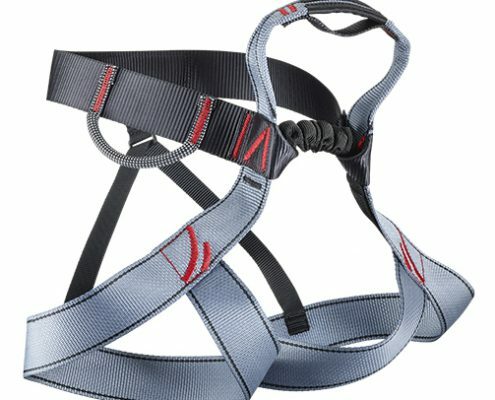 Guaranteed safety, the harness can’t come loose. Available in several sizes: 4 years to XL. 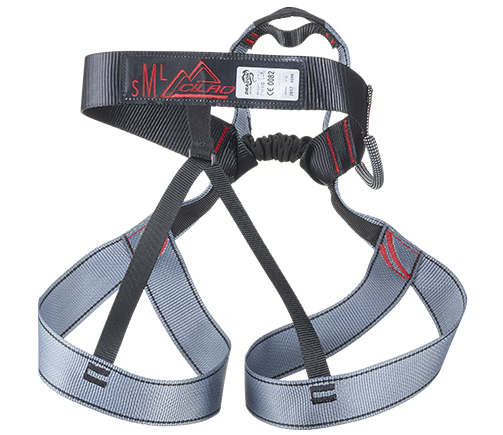 Assistance: in order to ascertain rapidly the harness size required, place the ‘‘measurement’’ strip across the hips (same colour as the harness). 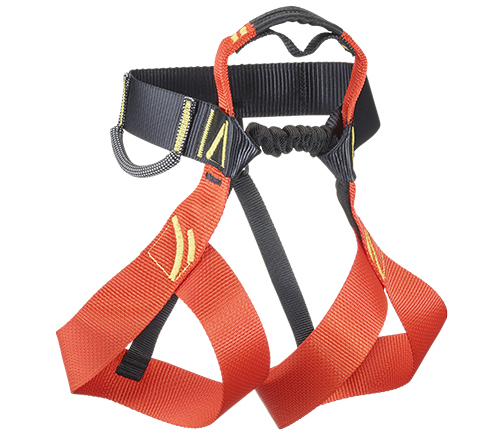 Tip: use the 80/20 rule: 80% of DRAGON harnesses and 20% of iKKO adjustable harnesses. With this approach, cater to all shapes and sizes during high traffic days. 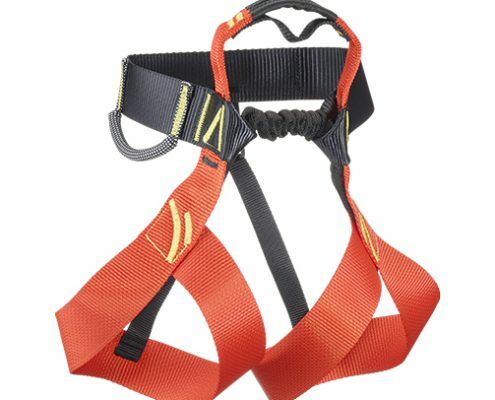 Unlike regular seat harnesses adjustable to multiple sizes, this harness requires different sizes. 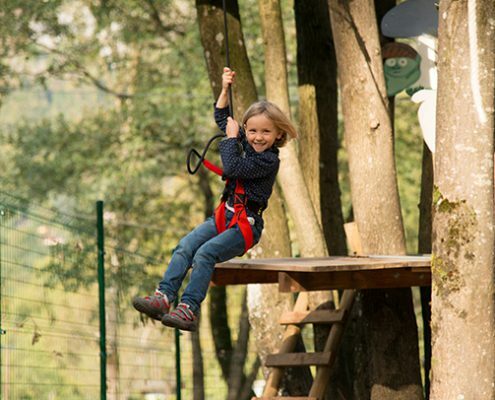 When we host a school group outing, we have to use our IKKO harnesses because we are quickly out of certain sizes. 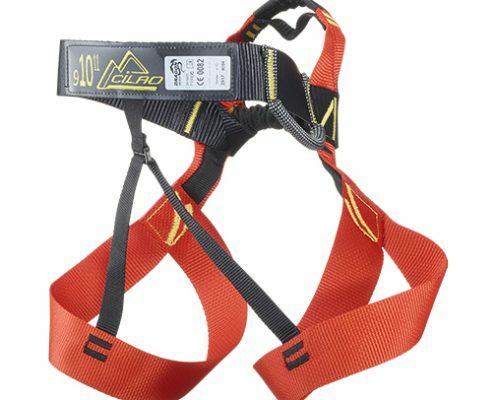 As CiLAO recommended we use 80% of DRAGON and 20% of IKKO harnesses (adjustable straps) for about 100 PPEs. 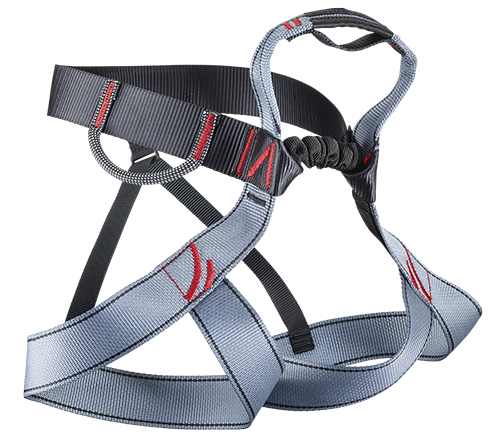 On regular days, we barely use IKKO harnesses since sizes balance out with families. 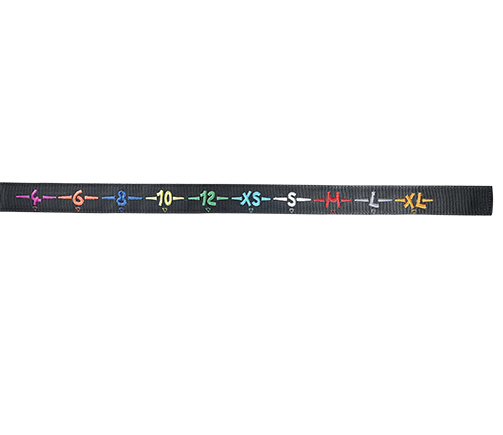 At our location, sizes that are mostly used are: 10 years old, 12 years old and XS. In order to gear up clients, we help them put their feet through the leg loops and we let them put it on like a pair of shorts. By doing it themselves, we save a lot of time. Our clients are nicely surprised. 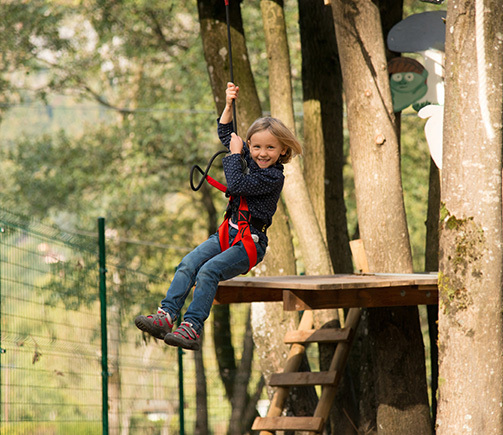 Most of them have experienced an aerial adventure park before with regular adjustable harnesses, where it can get crazy busy at the equipment area. They tell us they enjoy the fast and easy suit up. 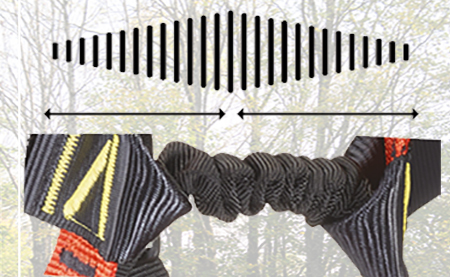 Auto Secure System technology: retractable and self-adjusting elastic band at the waist. Maximum capacity: 1,500kg. 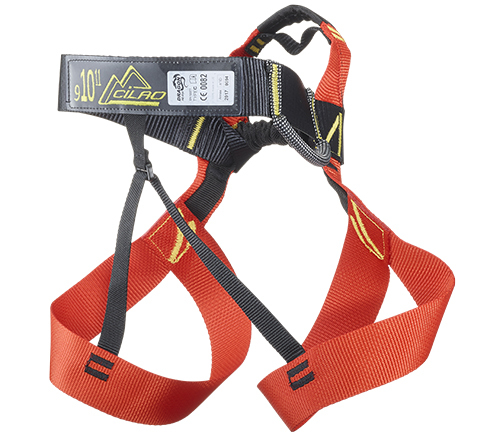 Tie-in point for belay loop located above the centre of gravity to avoid any risk of the user turning upside down. The size may be easily identified by its colour-coded marking. Equipment holder on children and adults harnesses.